Irish sheepmeat exports have increased by 1% from this time last year, according to Eblex, the organisation for the English beef and sheep industry. 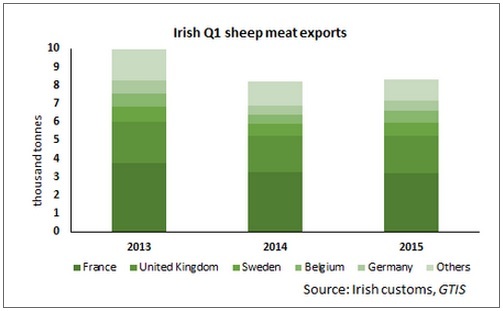 In the first three months of 2015 Irish sheep meat exports increased to 8,300t, it says. Eblex says that while this broadly follows the increase in sheepmeat production over the same period, volumes remain well behind those seen in 2013 when Irish production in the first quarter was 7% higher than that seen in 2015. 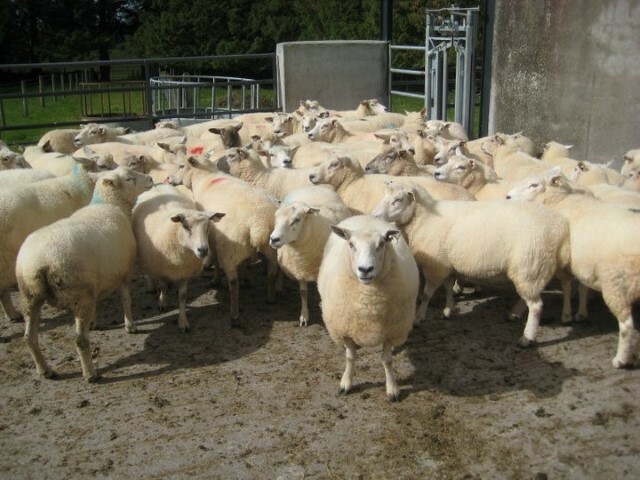 France remains Ireland’s largest market for Irish sheepmeat however, it says that exports to France fell by 1% compared to last year, it says. Eblex says that this decline came as a result of lower import demand from France and increased competition from the UK and New Zealand. 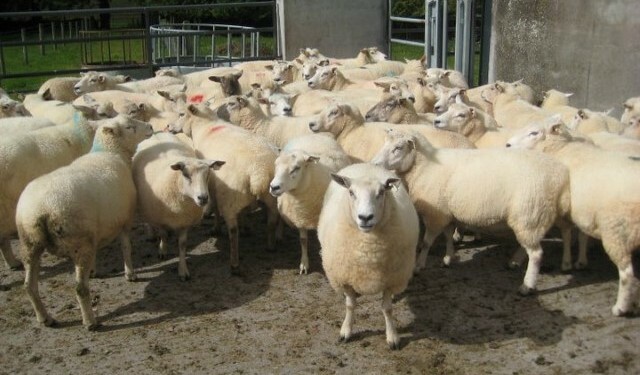 The UK remained Ireland’s second largest market for sheepmeat where exports were up 3% on last year, it says. This meant that the UK received a quarter of all Irish exports, according to Eblex. 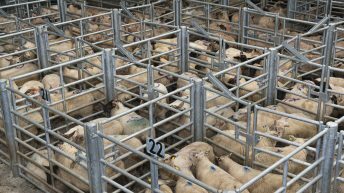 The earlier Easter boosted demand from the UK in the first quarter and smaller markets also helped to drive the overall increase in sheepmeat exports. 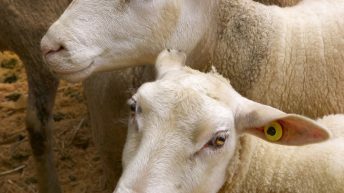 Shipments of sheepmeat to Sweden, Belgium and Germany up by 2%, 39%and 3% respectively. Average unit prices for sheepmeat were notably higher during the first quarter, leading to the total value of Irish exports increasing by 18% year on year to €48.6m.